This entry was posted on Monday, March 5th, 2012 at 1:51 pm and is filed under Department of Defense, Department of State, Emergency Response, FEMA Federal Emergency Management Agency, Foreign Relations, U.S. Agency for International Development (USAID). You can follow any responses to this entry through the RSS 2.0 feed. You can leave a response, or trackback from your own site. It is great to see how much dedication our country has in helping others in need. Thanks for a great article and book recommendation. I’m going to pick up this book if it is still available. Looks like it has a lot of very useful informaiton. Keep up the good works. The world needs you! That’s wonderful that you help other countries. 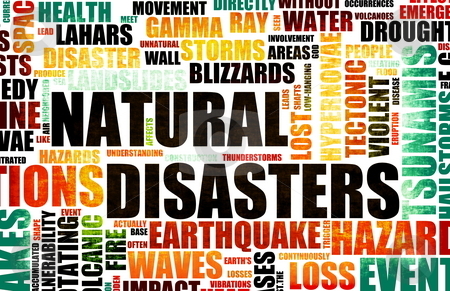 In 2011 we have record number of catastrophic natural disasters worldwide and this is very important to help each other because we all are human beings no matter what nationality. Let other countries take the same way as you take. NGOs in a permissive environment. 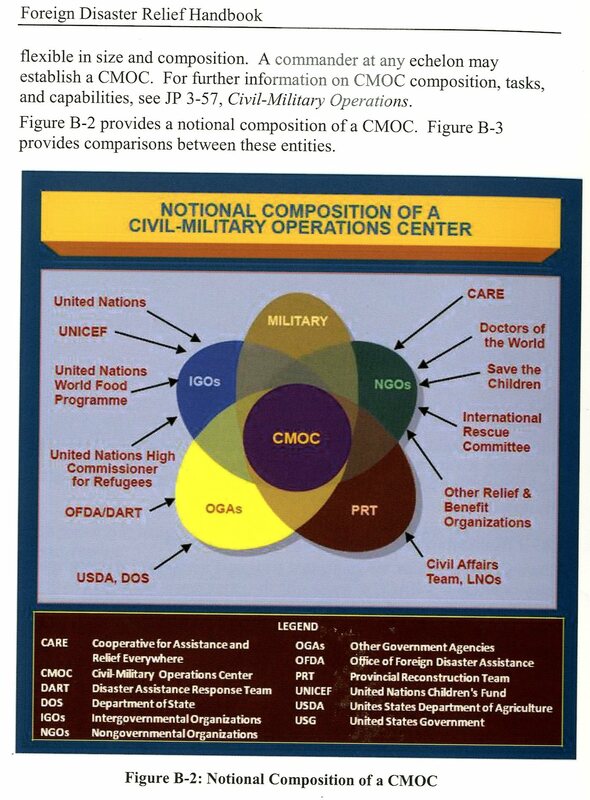 More importantly, it provides excellent color charts showing how civil and military operation centers interact and differ. That is an awesome word collage. You have any evidence to back up your claims Darek ,seems a bit paranoid to me. It’s great the U.S. can contribute to helping suffering people around the world. 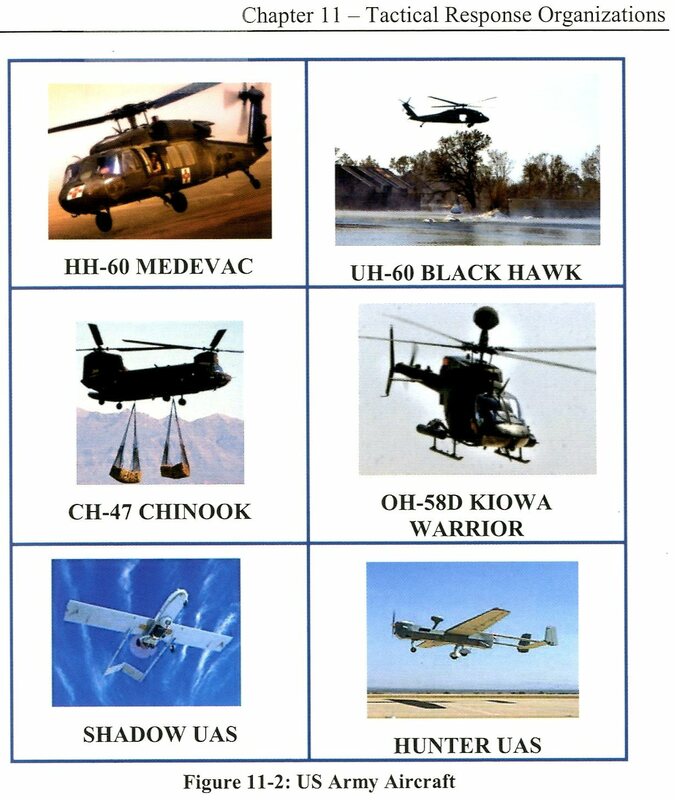 I think the DoD handbook is probably a good thing for most people to read.